In part 1 I wrote about Kim Woo Bin, Lee Jong Suk, and Lee Soo Hyuk and got a little emotional realizing that all three would be leaving within the next couple of years to complete their mandatory military service. So today I’m going to write about two older models turned actors who have already completed their service requirements, and are busy and sought after actors working in both movies and TV dramas, along with endorsements, print advertisements, and commercials. The acceptance of today’s models into the Korean acting world would have been a lot harder if Cha Seung Won and So Ji Sub had not paved the way, both by their good looks and stellar acting abilities. Being born in the 1970’s, long before today’s bonus crop of models became actors meant they had to overcome the then stigma of having started out as models. Cha Seung Won was born in 1970 and after dropping out of Sungkyunkwan university began modeling in 1988. At 6 feet 2 inches he was notably tall for a Korean man, and cut an impressive figure on the catwalk. He was a sought after model and received numerous modeling awards. 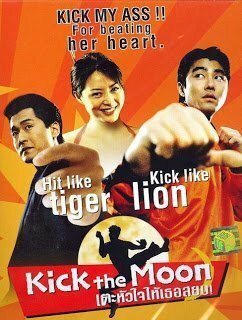 He was cast in a few minor films in the late 1990’s before his breakout role in 2001’s Kick The Moon. He was mostly cast in comedies to start with until he appeared in the thriller Blood Rain in 2005. After that he acted in all sorts of roles and was known for drawing a large audience. 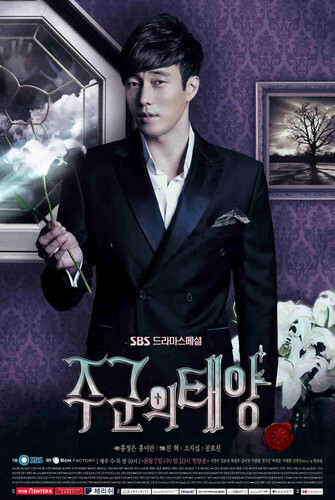 Even while making movies he was also on the small screen in Kdramas such as Bodyguard in 2003, and City Hall in 2009. Then in 2011 he starred in perhaps his most iconic role as ‘Dokko Jin’ in the Kdrama The Greatest Love. This is one of my favorites so if you haven’t watched it yet, I highly recommend it. 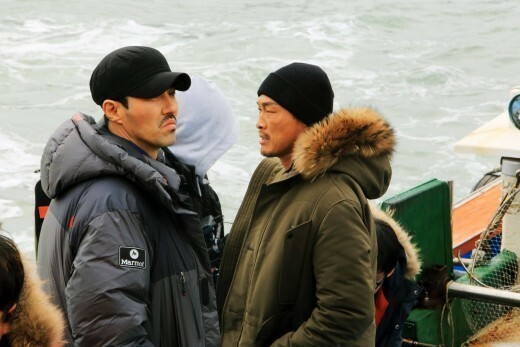 Cha Seung Won is always busy and has continued to make movies, (over 25 to date) TV dramas, (about 16) music video appearances (10) and over 70 commercials, endorsements, print ads etc. He has received multiple modeling and acting awards. In recent years he stood out for his role as a transgendered police office in the 2014 movie The Man In High Heels. But perhaps he has become closest with his fans while on the 2015 cable TV show Three Meals a Day: Fishing Village where he affectionately was known as ‘chajumma’ for his resourceful cooking skills. Still working as a model, actor, and top celebrity Cha Seung Won is a role model both in a literal and figurative sense to many young men entering both acting and modeling today. Keep up the good work. So Ji Sub, born in 1977 debuted as a model in 1995 for the STORM brand of jeans. He didn’t set out to be a model as his first loves were swimming and hip hop, but he believed modeling would get him closer to a hip hop artist he admired who was modeling at that time. He also thought it would be an easy way to earn money. Having trained as a swimmer for 11 years and being 6 foot tall I’m sure he had no trouble becoming a model. It was, however, a little harder to become an actor. He had a small handful of TV roles in the late 1990’s and early 2000’s but nothing really clicked for him until What Happened in Bali, and I’m Sorry, I love You both from 2004. Both roles were well received, but in 2005 he decided to complete his mandatory military service commitment. Not trying to be harsh, but that may have been a wise choice, as he’s one of those men who grow into their looks. Once out of the military he acted in the low budget movie, Rough Cut, which became an unexpected box office hit. Then in 2009 he made the TV drama Cain & Abel which drew him back into the public eye. Towards the later part of 2018 he starred in My Secret Terrius, a romantic mix up of secret agents and housewives. He also received a couple of Year End Awards, including Top Excellence Award at the 2018 MBC Drama Awards. Not only an award winning actor, and a model, he is also an author of a couple of well received photo essay books. Additionally he has recorded hip-hop songs and released a mini album with guest artists such as Bobby Kim. I’ve got my fingers crossed for another romantic drama with him as the lead actor for 2019. Something I think we can all look forward to. You may also like Is It The K-drama Actor? and Easy On The Eyes: Korean Models Turned Actors. Part 1. ← Easy On The Eyes: Korean Models Turned Actors. Part 1.